The unexplained enigmas that surround us. Browse categories such as physics, mathematics, biology, astronomy, and philosophy.  Read of others’ efforts to uncover the mystery. Apply your unique perspective: observe & ponder the question. Experience wonder. With a thriving, intelligent community. Weigh others’ hypothesis, or contribute your own — help solve the world’s greatest mysteries! © 2014. All rights reserved. Built with ☕ by @omphalosskeptic.